Simple tension screw adjustment system to fit the needs of the individual user. 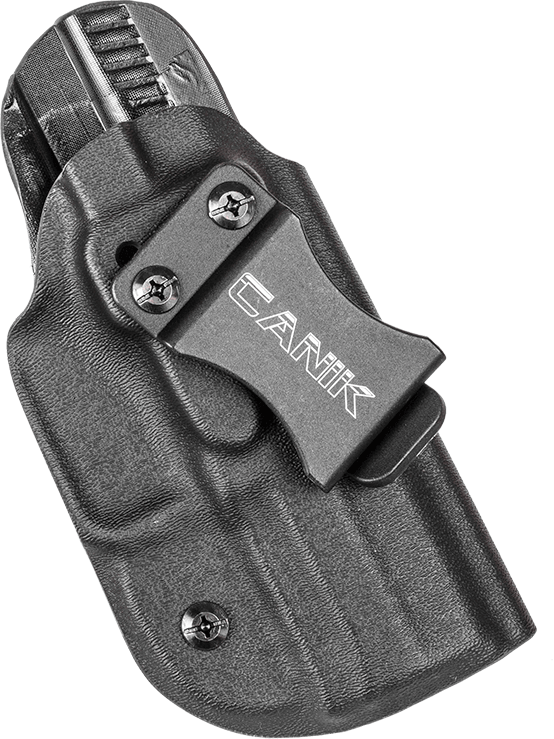 Sweat shield and slim profile provide more comfort while adding additional protection for your pistol. 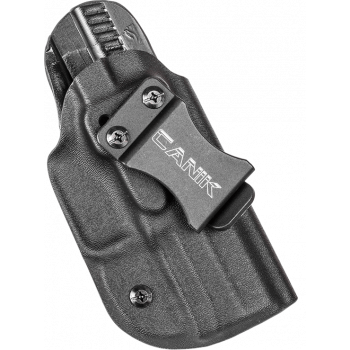 Adjustable belt clip which allows the user to easily change to an appendix carry configuration.